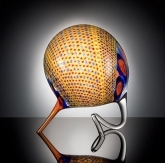 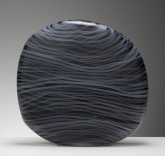 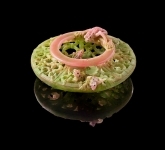 Holsten Galleries represents all of the glass artists on this page. 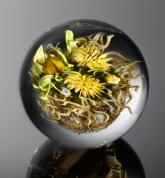 Some of them are blown glass artists and some work in cast glass or architectural glass. 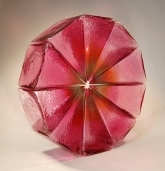 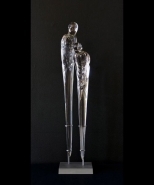 Many of these well known artists are available to create commissioned glass sculptures for your collection.